Suppose my internet connection goes down during a Pluralsight test, which is timed, and I get a very bad score. Assume also that I've already used up the 1 free re-try, so the very bad score stands. 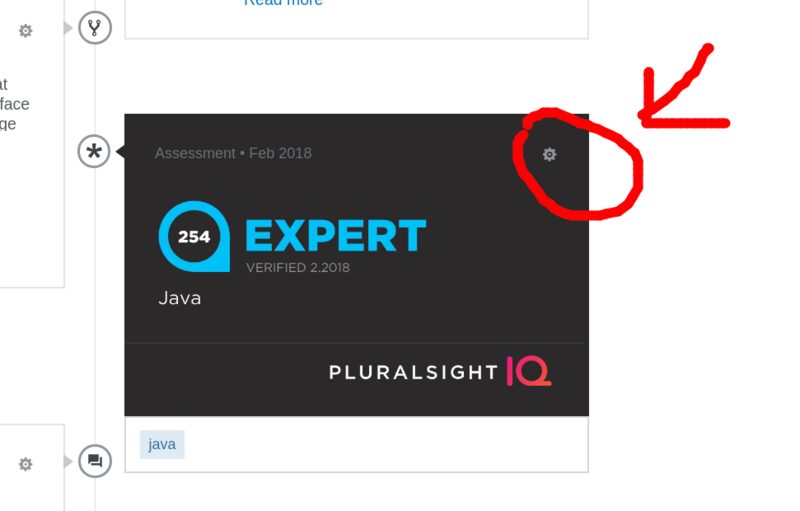 Can the Pluralsight result be removed from my profile's developer story? If so, how? Is there a way to re-try a test after a reasonable period (say a month? ), to try to get a better result? 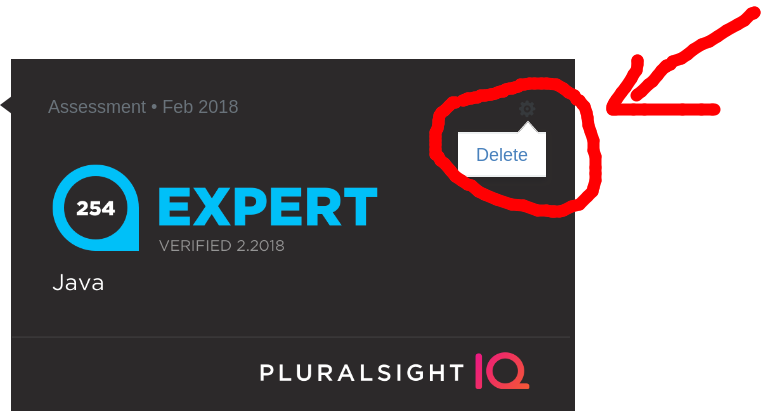 Use another Pluralsight account and do the test again. When you link the account, it will be automatically added to logged in stackoverflow account..
How to figure out if a SO question is viable prior to posting? Should I delete my own down-voted question?